Have you ever noticed that after a dental cleaning your teeth look sparkly and white, but over time they appear more dull and yellow? That yellowish color comes from plaque, a filmy substance made out of bacteria. Plaque accumulates on your teeth both above and below your gum line. 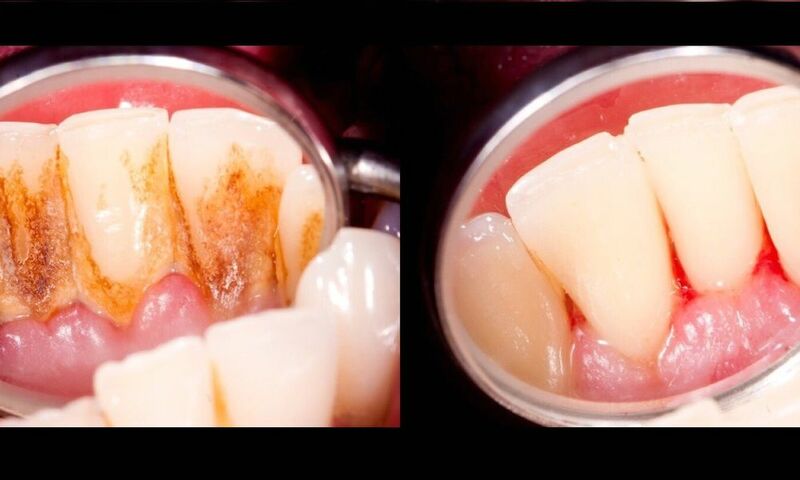 You may find it unsightly, but what’s more, it can damage your teeth and gums if it’s not removed. The easiest way to remove plaque is to brush your teeth at least twice per day. You should use a soft toothbrush that you replace at least every three to four months, when the bristles begin to fray.